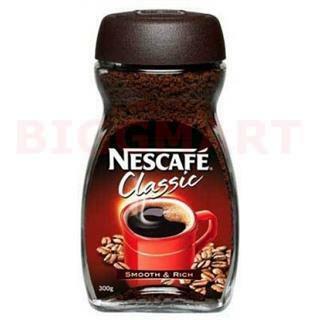 Buy online Nescafe classic in grocery store pune. Nescafe Classic instant coffee is made with the finest blend of Arabica and Robusta beans that are choice selected, then expertly brewed, to bring you a satisfying coffee with the same great tradition taste. 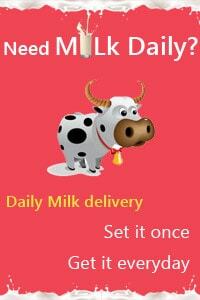 Available in 25gm, 50gm and 100gm sizes.